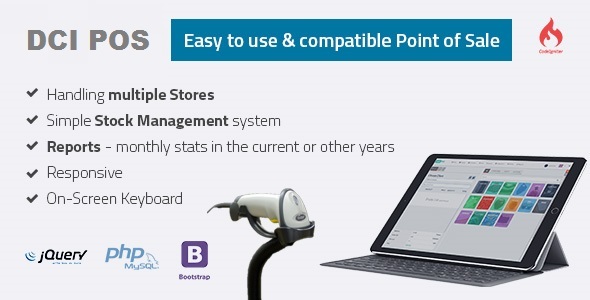 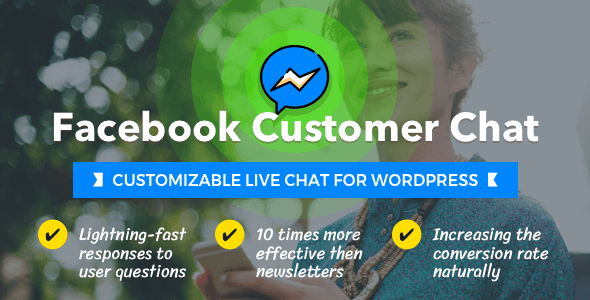 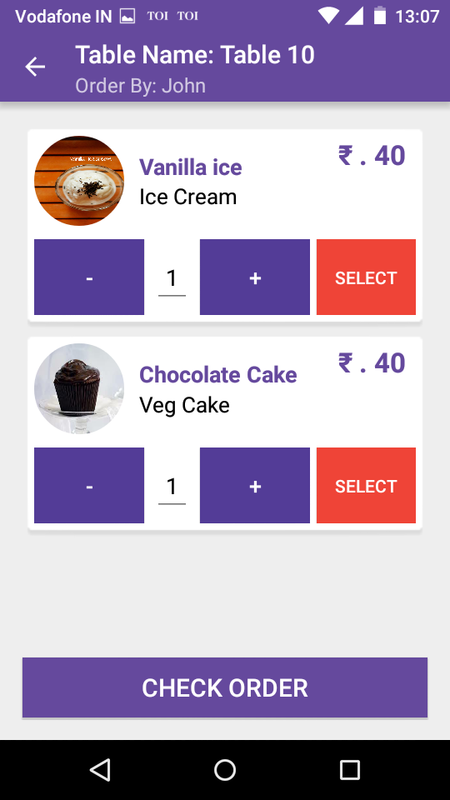 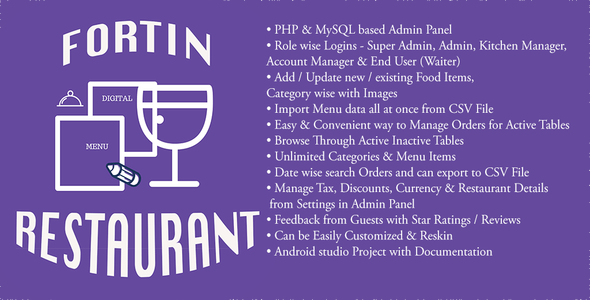 Fortin Restaurant is Enriched with power packed Web based Admin Panel which gives full control to easily customize the app as per your requirements with just few clicks. 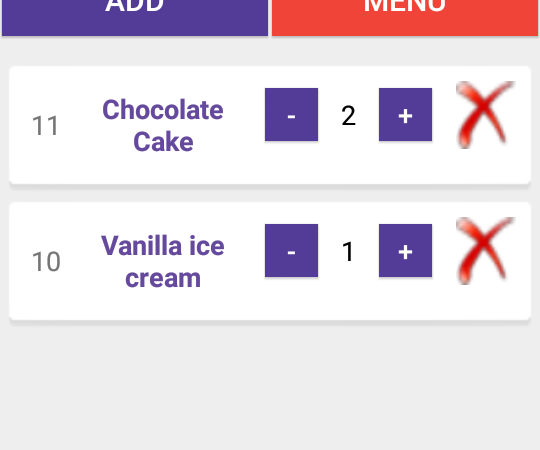 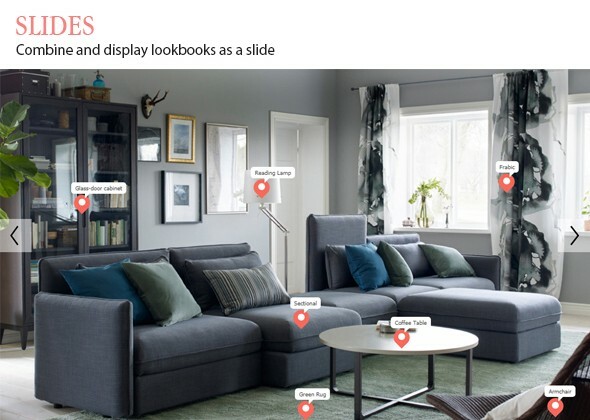 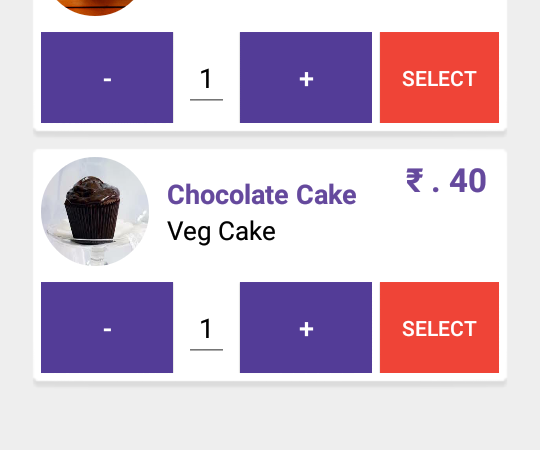 Easily Browse through the Food Items, Cuisine / Category Wise. 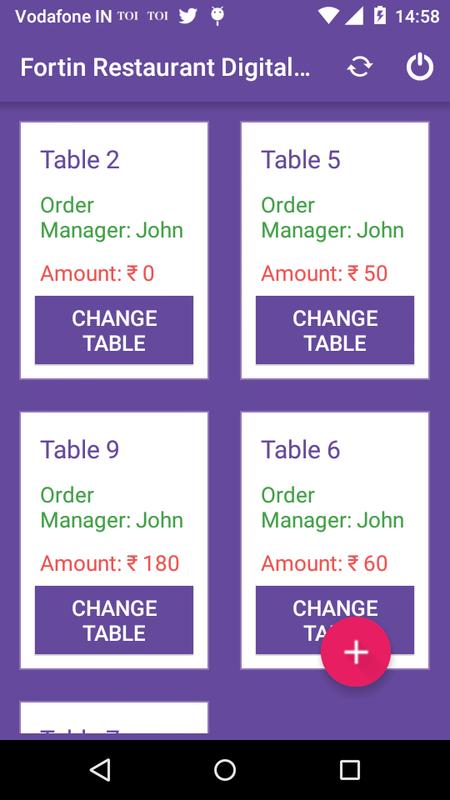 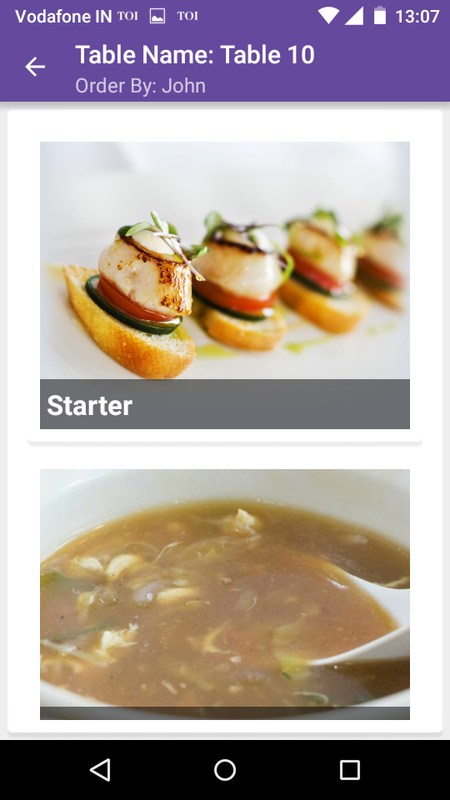 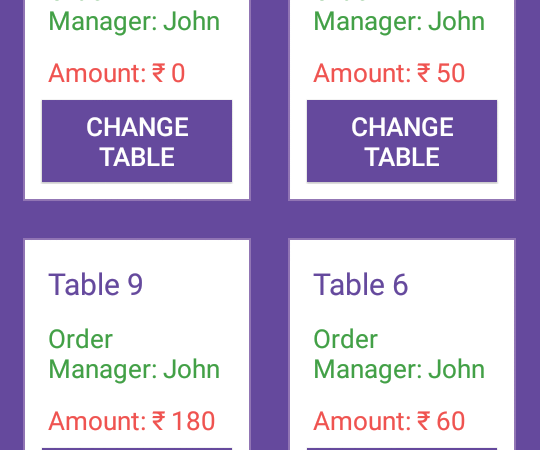 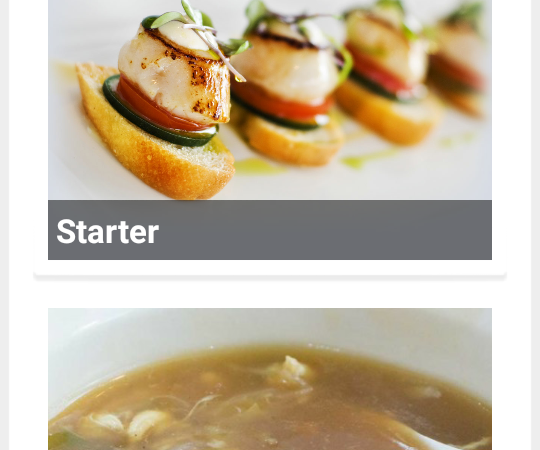 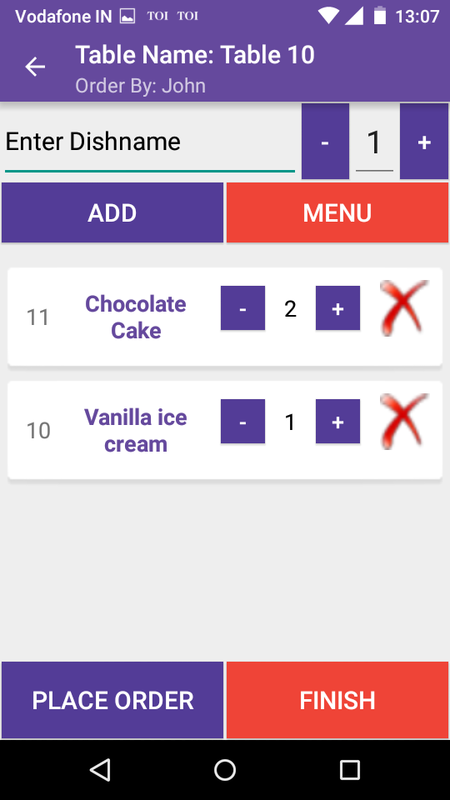 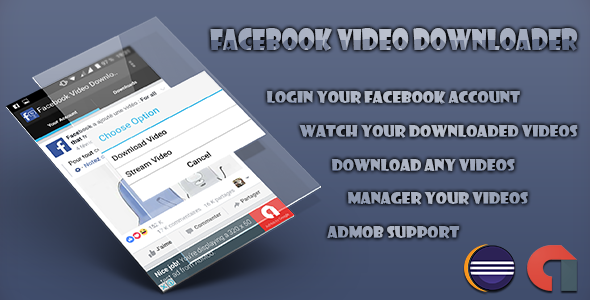 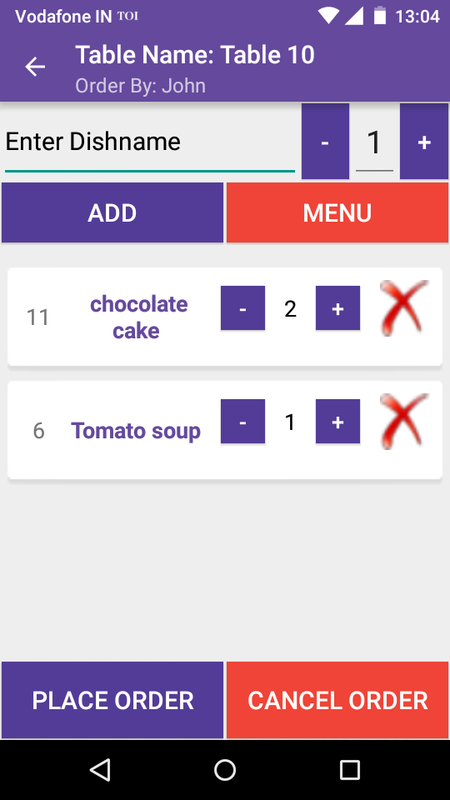 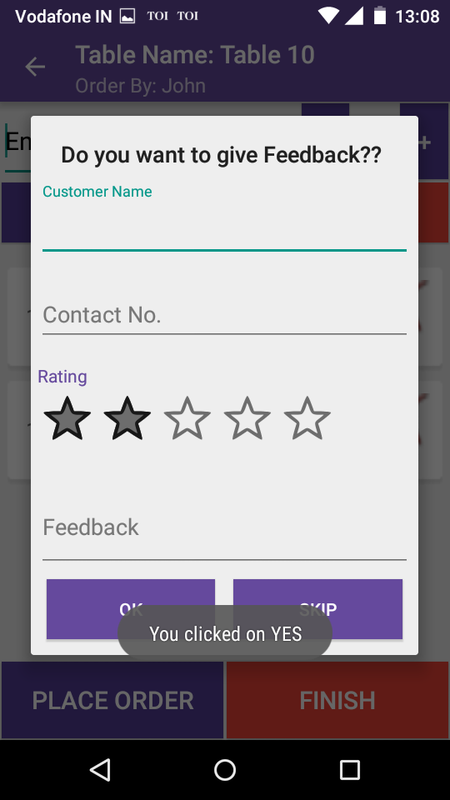 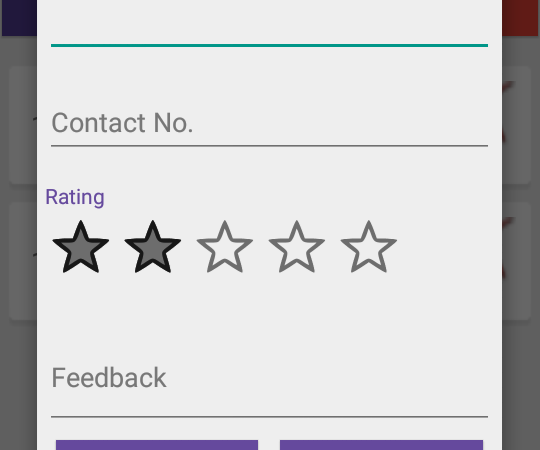 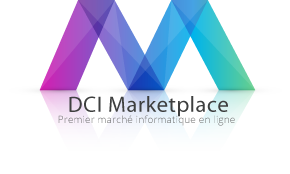 Soyez le premier à laisser votre avis sur “Restaurant Waiter Ordering System with Admin Panel Android Application + Admin Panel web Based” Annuler la réponse.